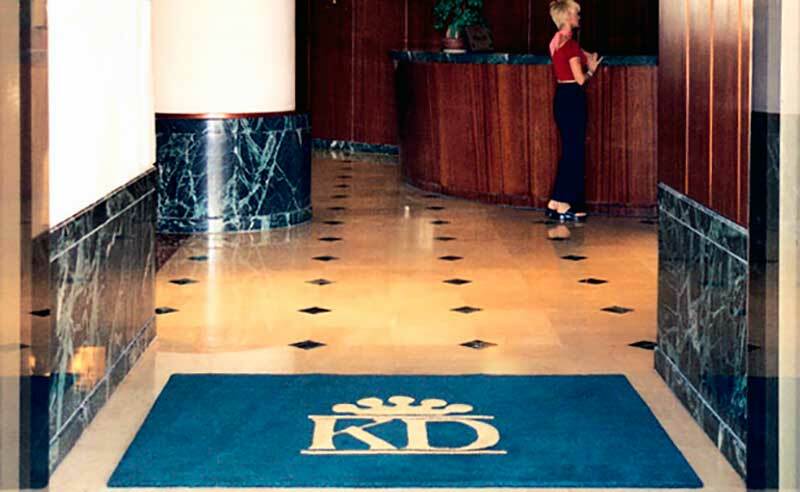 The exclusive seafront apartment building of King David Tower in Tel-Aviv has for years been reordering – when needed – new entrance mats for their main entrance on Hayarkon Street. Obviously, an exclusive apartment tower requires an exclusive entrance mat. The kind that Elsebeth Studio is famous for.